Photo Collage Prints - Canvas Print Co. Whether it’s memories of a holiday, a year full of family events, or a special collection for that someone special, a printed photo collage is the perfect way to show your love. 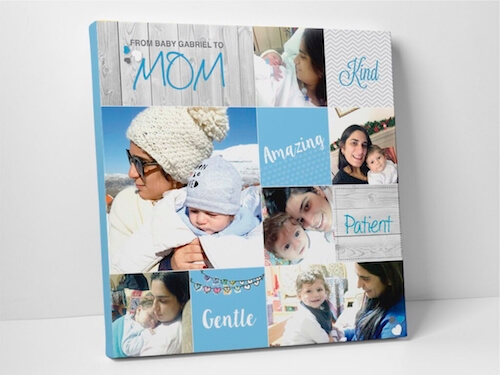 Fathers Day, Mothers day, birthdays, anniversaries, Christmas gifts and the art of capturing memories…a printed photo collage on canvas is the most heart-warming gift for any occasion. Our canvas prints are printed in high resolution on our premium ColourPro satin canvas, and carry a 100% quality guarantee. 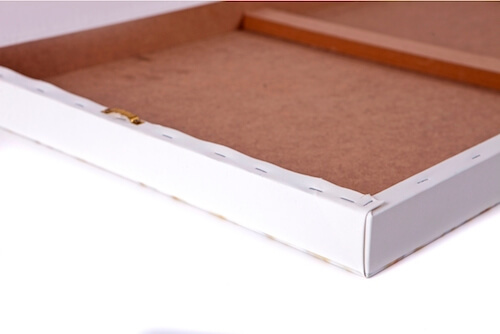 All prints are stretched over either a 44mm or 22mm depth Supawood frame, with a 3mm Masonite backing board for extra strength, and are supplied with hangers for easy installation. Once your design is approved, manufacturing lead time is 3-5 days, and an additional 2-4 days is allocated for delivery to your door. 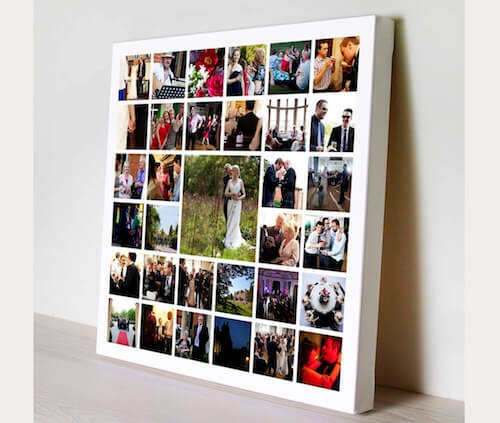 Follow the steps below to create your custom printed photo wall masterpiece. Pay via EFT - We will send you a quote with bank details. Pay via Credit Card - We will send you a Credit Card link to complete your transaction online.